Comment: I need someone to install A/C for a new commercial construction. Mammoth Lakes HVAC & Air Conditioning Contractors are rated 4.94 out of 5 based on 8 reviews of 1 pros. 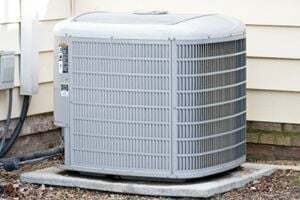 Not Looking for Air Conditioning Contractors in Mammoth Lakes, CA?